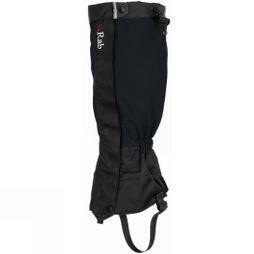 Discover our range of gaiters and you'll find the perfect pair to wear with your outdoor shoes, that will keep the debris and water out of your boots and protect your legwear. 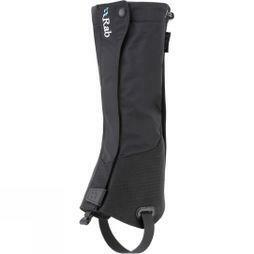 Browse through our collection of expert brands, such as Rab, Berghaus, Trekmates and Montane. 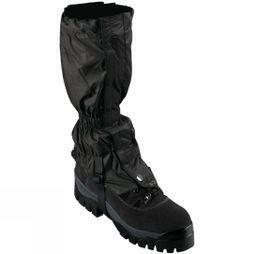 You'll find walking gaiters to keep you dry on your next adventure. 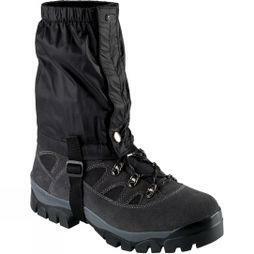 Whether you're searching for mean's gaiters or women's gaiters, we offer a collection from waterproof, windproof and breathable fabrics, featuring adjustable drawcords for maximum comfort and protection. 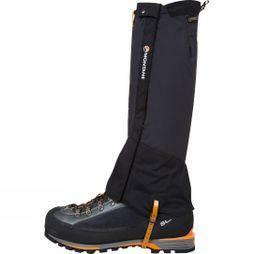 Suitable for all weather conditions, be prepared for your next outdoor adventure with our boot gaiters and ankle gaiters - ideal for covering running shoes or mountain boots. 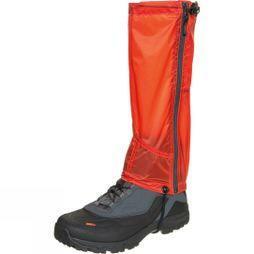 Many of our designs are fixed in place using front openings, loop flaps, press stud securers and adjustable webbing, strapping and boot hooks. 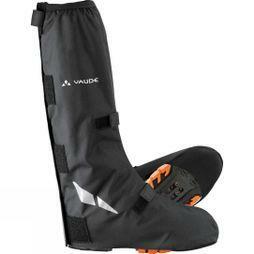 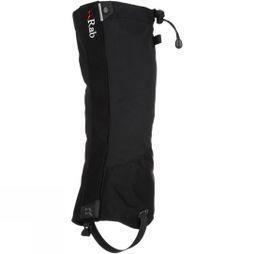 Gaiters are an essential part of any outdoor kit. 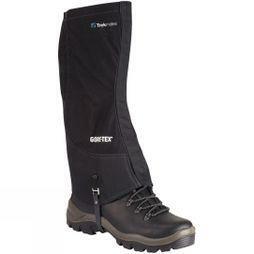 Shop for gaiters at Cotswold Outdoor today and benefit from our free UK delivery.